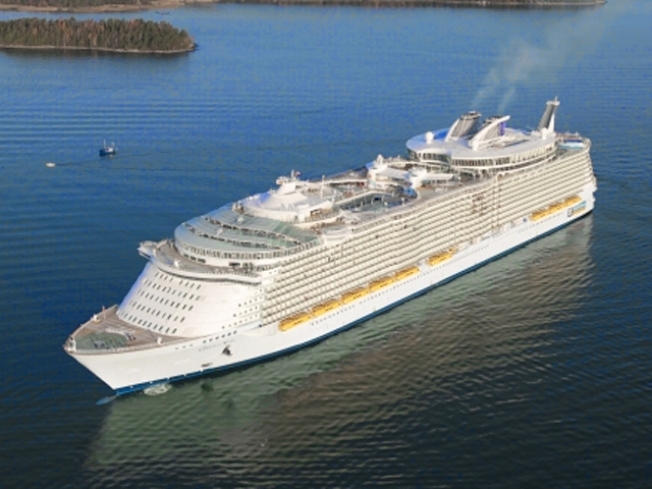 Caribbean cruises are popular, but illnesses can spread quickly on them. If the Memorial Day holiday gets you thinking about summer vacation, you're not alone. According to a new survey fromTravelzoo, 60 percent of Americans plan to take a summer vacation this year. But of those, 27 percent will actually book a trip only if they find a good deal. So we asked the experts for advice. Genevieve Shaw Brown, Senior Editor at Travelocity, told us "the bad news is that airfare is up from where it was last year, and about even with where it was in 2008. The good news is that hotel pricing is down." So where are the deals? For one place, Washington D.C. According to Travelzoo, the five-star Mandarin Oriental, located near the National Mall, is offering rooms at more than half-off. During weekends in August and for Labor Day, rooms start at $235 a night. Although Hawaii is a long way from New York, Travelzoo has found a great deal. Five nights at a Sheraton hotel, with airfare from JFK included, is just $910. The only caveat is you must travel June 16th through June 21st. Travelocity found us Deal No. 3: a cruise out of New York to the Bahamas. Shaw Brown says the Norwegian Jewel from Norwegian Cruise Line has a seven-night sailing from New York, with stops in Port Canaveral, Florida, the cruise line's private island of Great Stirrup Key, and Nassau. It's priced at $499 a person. The least expensive sailings are in June. They get a little pricier in July and August." A three and a half hour drive from New York will take you to Newport, Rhode Island and our next deal. According to Shaw Brown, "one of the most famous hotels there is the Viking Hotel. It can get pretty pricey in the summer but the least expensive rates are midweek and on Sunday and those are $189 a night." For more deals, you can check out Travelocity or this special link from Travelzoo, just for readers of nbcnewyork.com.